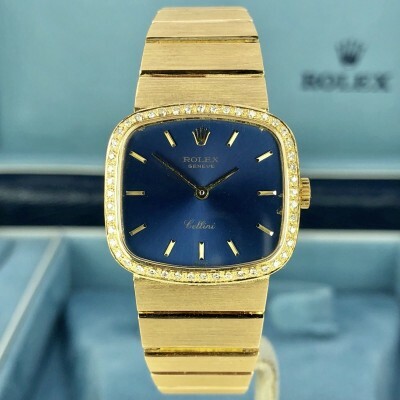 Have you fallen in love with classic Rolex watches? 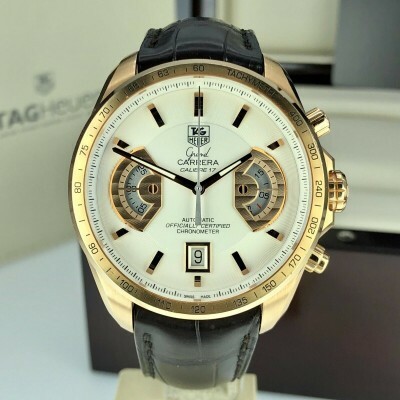 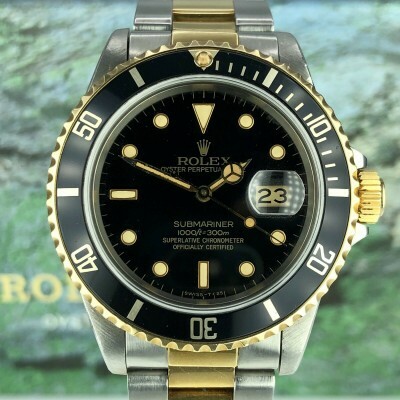 If yes, then you have reached your destination, where you will certainly find the timepiece of your desire. 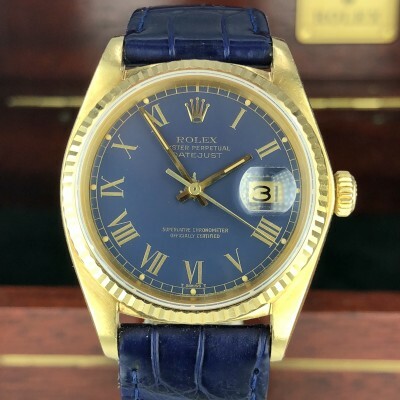 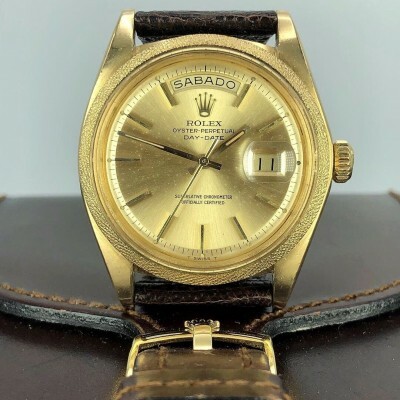 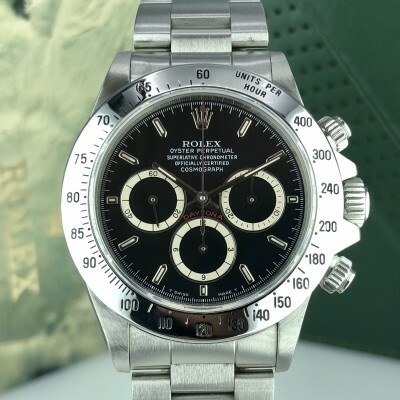 At Awad Watches we have a collection of high-end Vintage Rolex for Sale in USA. 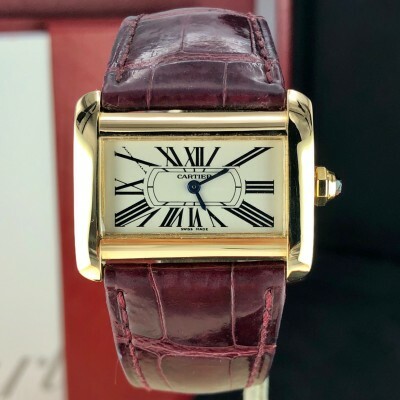 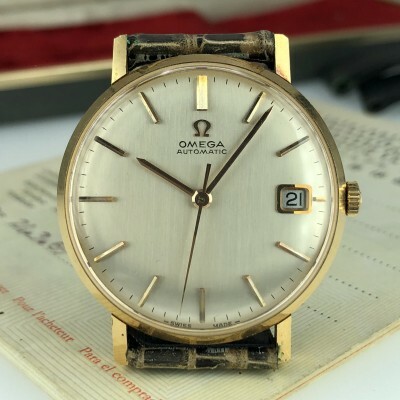 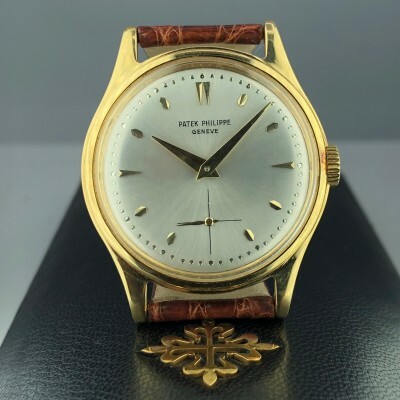 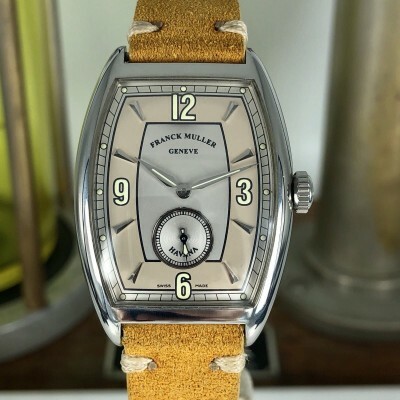 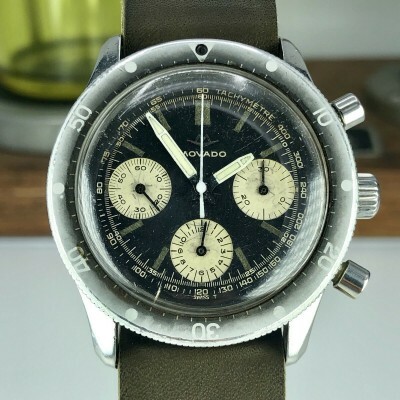 We believe every vintage watch has its own story to tell, this is what makes it collectable. 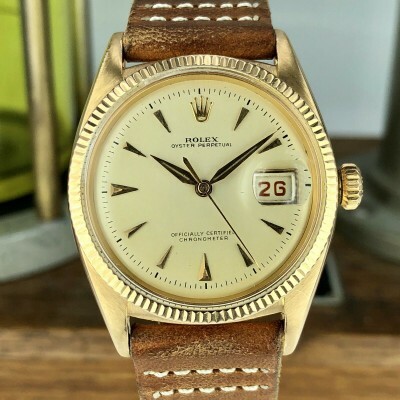 Vintage Rolex Watches for Sale at our store offers you a window into the past that traces back generations. 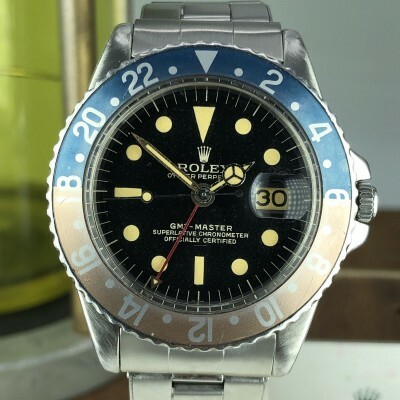 Owing an antique Rolex watch means getting a piece that comprises decades-old mechanical art. 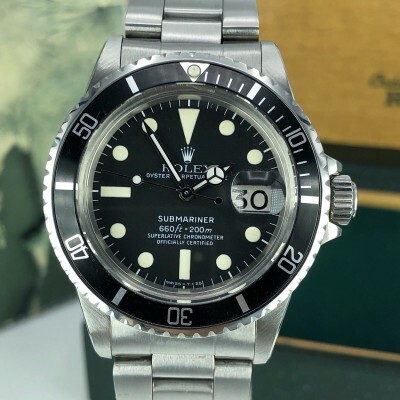 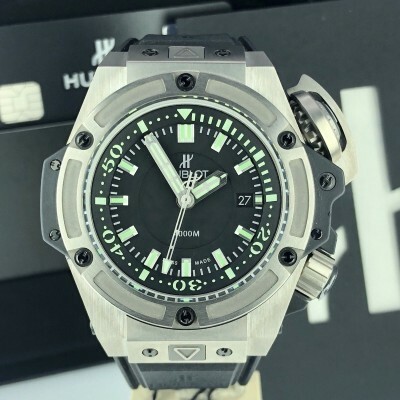 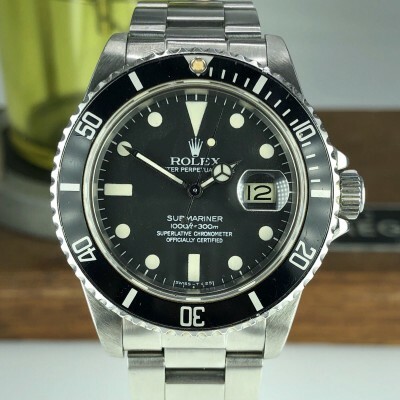 If you want to Buy Rolex Submariner Online to experience the prestige, luxury, quality, social status and success of the brand then connect with us. 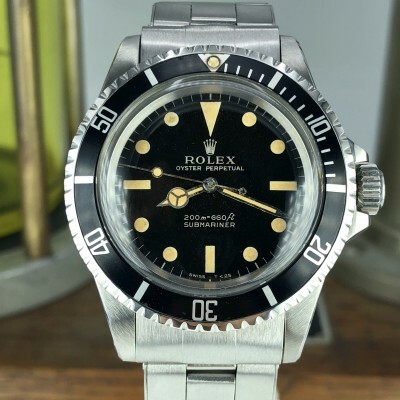 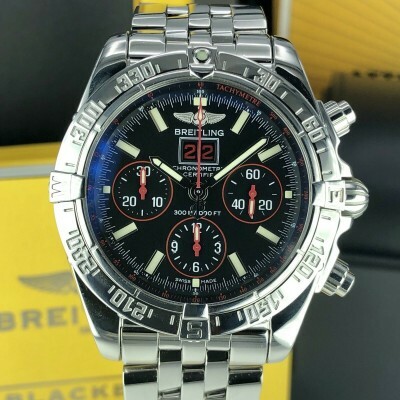 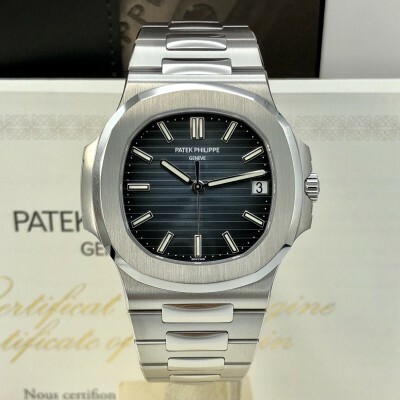 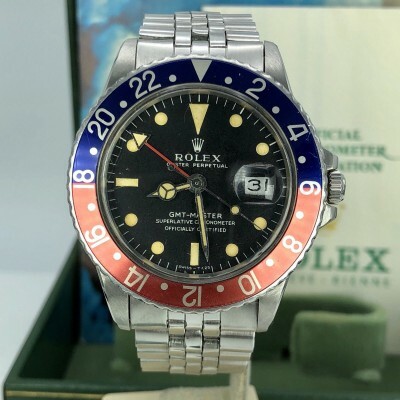 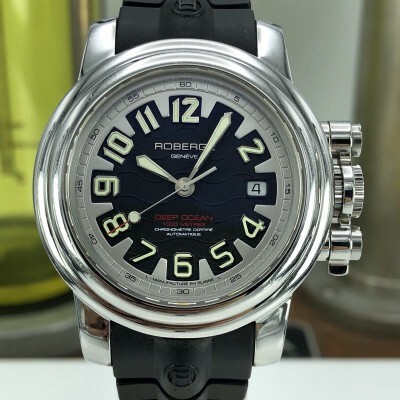 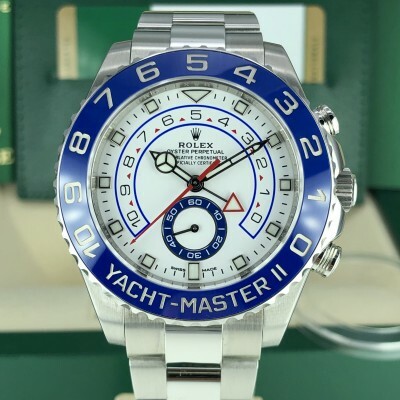 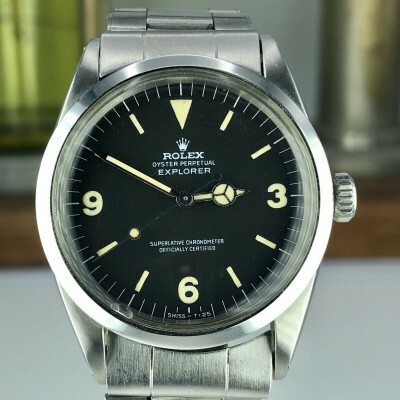 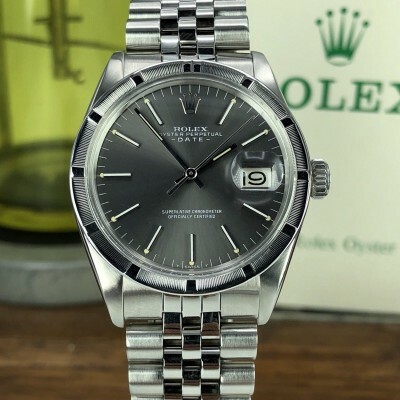 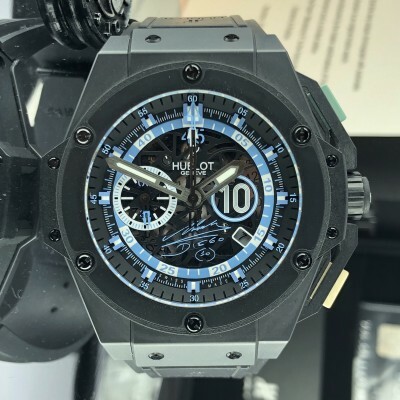 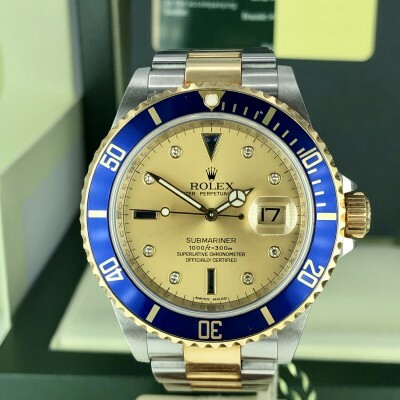 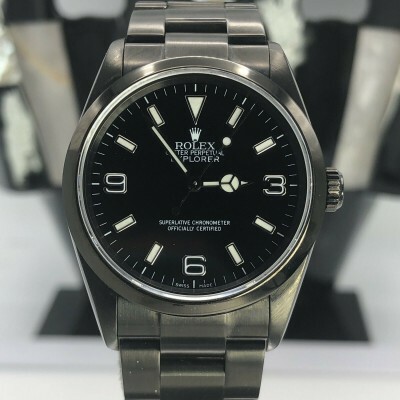 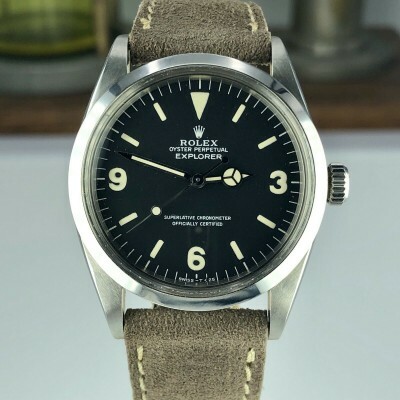 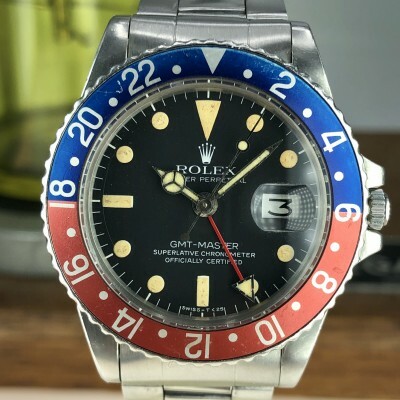 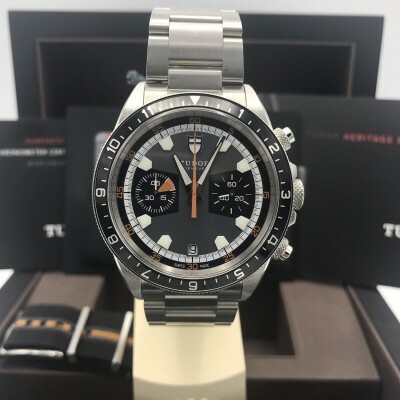 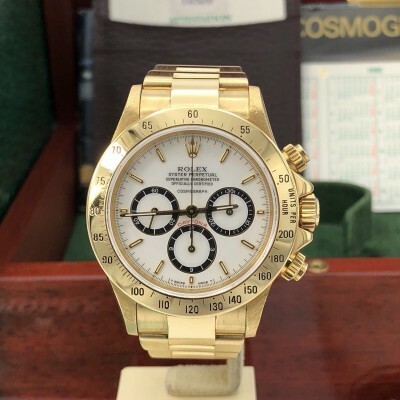 We are one of the renowned Miami Rolex Watch Dealers, further, we offer vintage Rolex Submariner Watches or GMT Master watches for sale at extremely affordable prices. 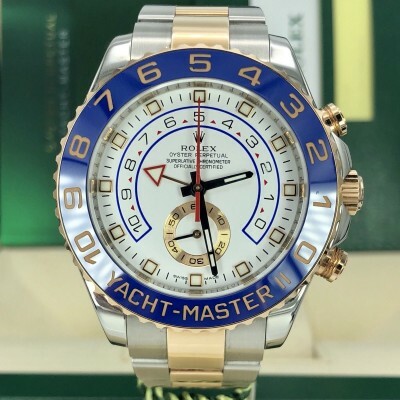 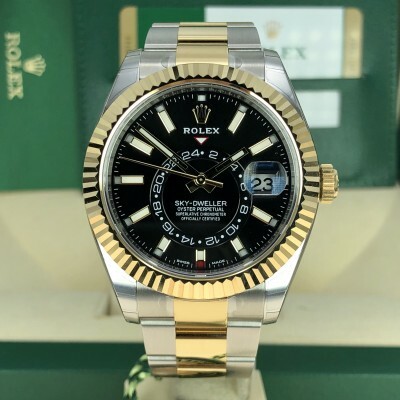 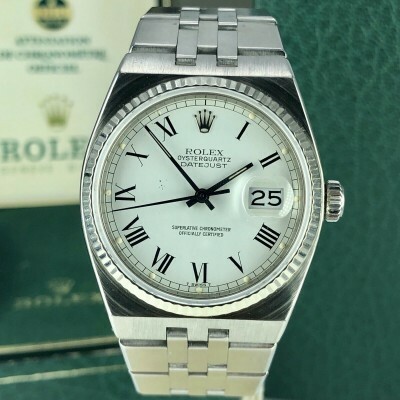 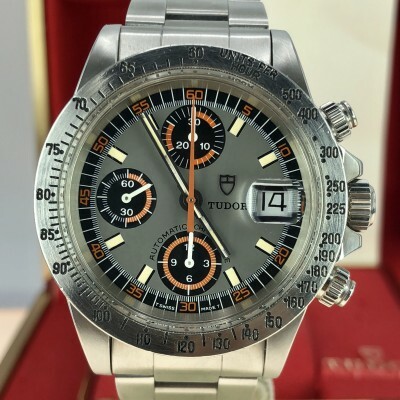 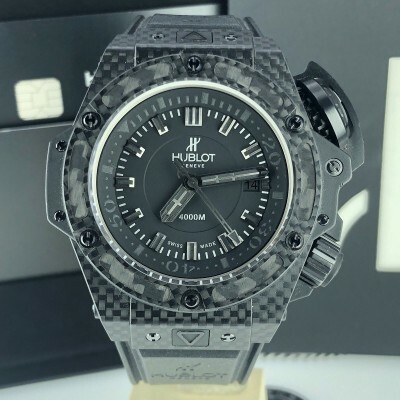 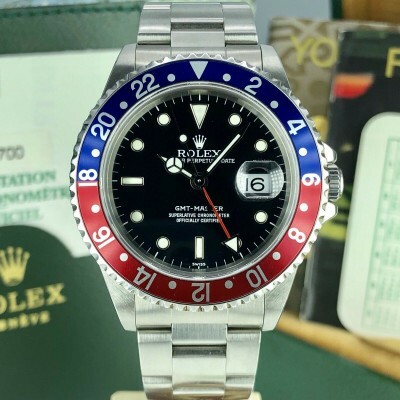 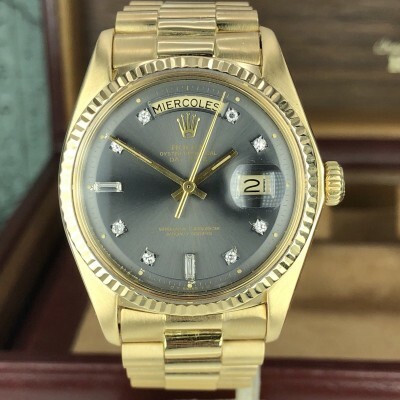 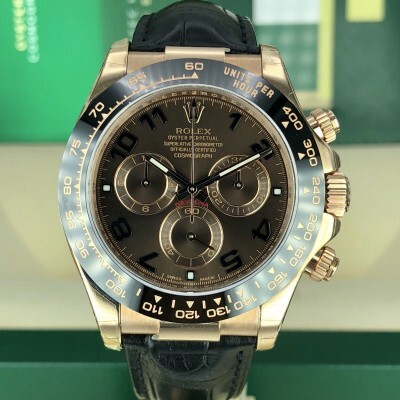 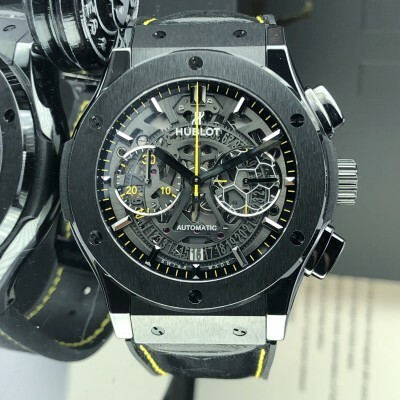 If you have one already and you are looking to sell Rolex Online in Florida, or any other state then you can use our platform “Sell Your Watch”.